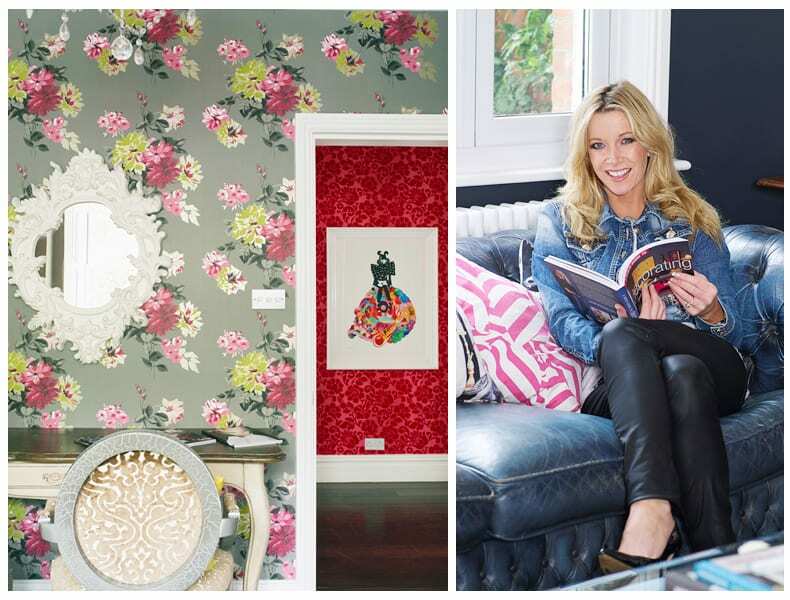 Anouska Lancaster is the creative interior design talent behind Noushka Design. Noushka Design boasts a varied design portfolio ranging from family homes to trendy London bars, from the classic to the contemporary. Anouska has made numerous TV appearances on ITV, BBC, and Sky sharing the Noushka Design ethos, that “good interior design should be accessible to all”. 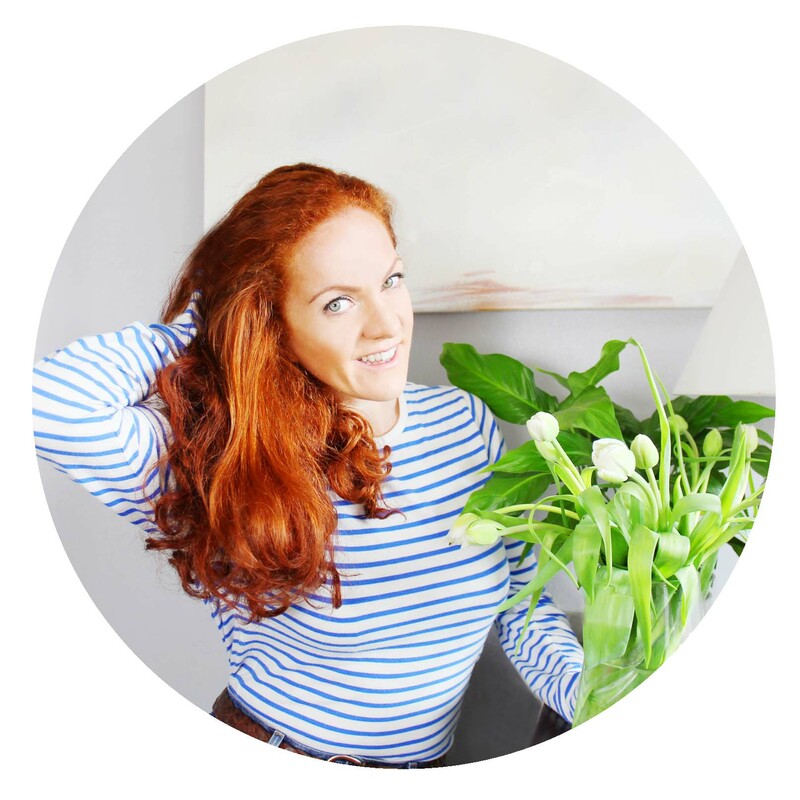 Read on to discover Anouska’s story, inspirations and some valuable tips for aspiring interior designers. Tell us a bit about your business? Noushka Design is so much more than a business; it is part of me. I don’t have a ‘work persona’ and a ‘home persona’ – I am who I am; whether I’m working or relaxing with my family. What inspired you to set up your business? I decided to found Noushka Design as I was bored of seeing uninspiring interiors. Interiors that were lifeless, that were dull, and that didn’t tell a story. I often use fashion as a parallel when it comes to explaining my philosophy on interior design. You should dress your house, like you dress yourself. I rarely see anyone going out top to toe in grey cotton, without an accessory or even a handbag. I believe that what you wear speaks volumes about your personality, your individuality and your sense of style. I believe your interior should do the same. How do you see your business developing in the next 5 years? I would like Noushka Design to be a brand that leads a new wave of Interior Design. A brand that encourages creativity, imagination, and that motivates everyone to think outside the box. I would most definitely like to get my own line of products onto the High Street within the next 5 years. It’s essential to me that my brand is accessible to everyone, whatever the class or budget. I truly feel that the market is swamped with Interior Designers who have created their own rules and audience, and by doing so; have perched themselves at a superior level. 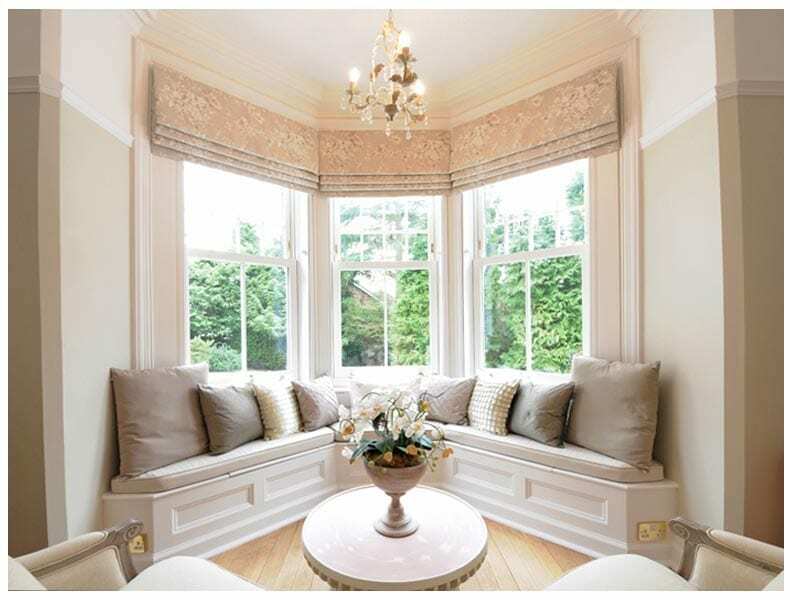 It is this segregation that has created the stigma surrounding Interior Design. It is my aim to abolish this. My passion is Television. I am so animated and passionate about what I do that TV is the perfect medium for me to reach out to people. I have made numerous TV appearances on ITV, BBC, and Sky. However, I would really love to have my own TV show which would be a platform to encourage viewers to discover their own inner style, and translate this into their home. As an independent business woman, what has been the biggest struggle you’ve faced? The biggest struggle I’ve faced is believing in myself. After a traumatic marriage, I decided that I wanted to be an independent woman and finally take control of my life. I wanted to be a woman that could not only support her children, but make them proud of her. It is incredibly overwhelming to set up your own business from scratch. Particularly for me; as I had zero confidence or experience when it came to running a business. There were days when I was so overwhelmed, and had so little faith in myself; that I wanted to give up. Funnily enough, “for me business felt a lot like Motherhood. In that; there was no manual” I literally had no idea what I was doing when I started out and every day was a learning curve. For survival reasons, I soon learnt to take each day as it came and enjoy every moment. Any advice/pearls of wisdom for Entrepreneurs or Interior Designers? Surround yourself with positive people who are supportive of you and who believe in you. Ban toxic people from your life who bring you down and invade your confidence or self worth. Believe in yourself and at all times keep positive. Never give up. If you have a bad day, make the next day a good day. Don’t be afraid of failure. Things will go wrong but you’ll learn from them. It’s all part of the learning process. Never stop researching and learning. Read books, research online, go to networking meetings, and go on courses to help you with your weaknesses. Absorb knowledge and expertise from people you look up to, or from successful people in your industry. Don’t be too sensitive. There will be more no’s than yes’s, particularly in the beginning but never lose sight of the end goal. Treat yourself when you’ve done well or achieved a goal. This reward will encourage you to keep working harder. 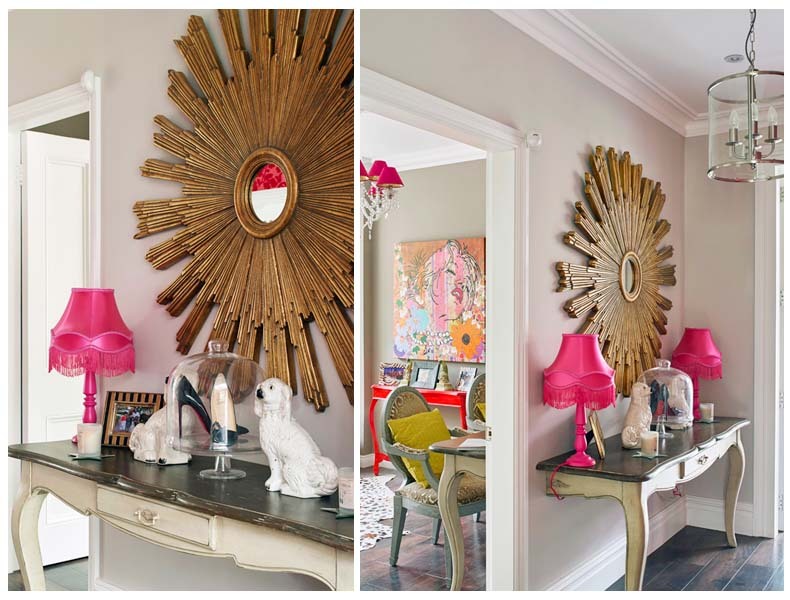 Big thank you to Anouska for sharing an insight into her fabulous world of interiors.